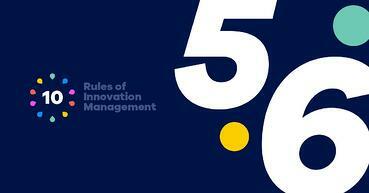 But change management – as a topic – is broader and older than (open) innovation management and collaboration. In fact, some planned change models date back to the early 1950s. One example, which we will discuss in detail below, comes from the work of Kurt Lewin, a German-born American social psychologist who pioneered "force field analysis" and the related three-step model. Whether in pursuit of innovation or of keeping a steady course, planning for change is an essential skill all organizations should master. Below, we'll examine a few key ideas from leading academics and practitioners in the field. 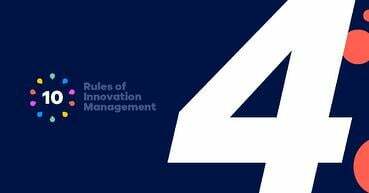 What is planned change and why should (innovation) managers bother? Planned change is the process of preparing the entire organization, or a significant part of it, for new goals or a new direction. This direction can refer to culture, internal structures, processes, metrics and rewards, or any other related aspects. While constant change is the new normal and the best companies embrace it, not all change is planned. On occasion, organizations will suddenly adapt to new market demands and heightened competition. It’s also worth noting that planning for change and planning for innovation are not the same. Some practitioners describe change in general as incidental, administrative, and serving mostly "cosmetic purposes." Its role is, therefore, to maintain stability and incorporate certainties into the organization. By contrast, innovation is a transformative process that requires deeper change (a makeover), custom tools, and creativity. Thus, innovation, as a change process, can appear unexpected and even nonsensical. Let's take a look at planned change in general. Then, let's look at how a step-wise approach can help increase an organization’s effectiveness and capability to change itself. The following insights stem from Thomas Cummings and Christopher Worley’s writings. Their seminal work, "Organization Development and Change," is an excellent primer on change management models. Experts in organizational development and change often refer to three well-established models. The first is Kurt Lewin’s three-step model, mentioned above. The second is the so-called action research model, popular in development work. The third is the positive model with a unique focus on sufficiency rather than deficit. Fun fact: The main change models we recognize today are products of the so-called pop-management culture that took off in the 1980s. This culture favored step-diagrams and simple visualizations as opposed to heavy reads. For example, the now infamous BCG Matrix. Unfreezing – or reducing forces that keep things within an organization the way they are. Unfreezing happens through so-called "psychological disconfirmation." 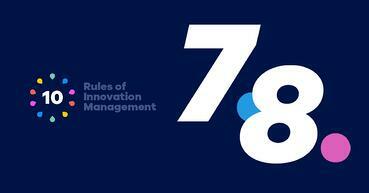 For example, running an organization-wide innovation survey and evaluating the results. Moving – or shifting the organization’s behavior. This involves an intervention. Refreezing – or stabilizing the organization in a new state of equilibrium. This step is not possible without support mechanisms. 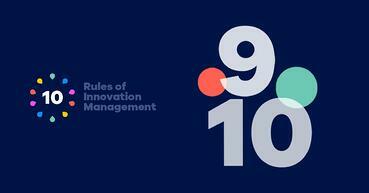 For example, building a solid corporate innovation capability. Kurt Lewin’s model (1951) originates from Force Field Analysis (or the Force Field Model), a means by which to understand change processes in organizations. In force field analysis, change-related problems are characterized by an imbalance between so-called driving forces – e.g., new personnel, changing markets, new technology – and restraining forces – e.g., fear of failure, not invented here syndrome, and organizational inertia. To thrive, an organization must unfreeze the driving and restraining forces, introduce an imbalance (increase the drivers, reduce the restraints – or both), and, finally, refreeze the forces. This final step brings an organization back into "quasi-equilibrium." Further reading: Joe Thomas – "Force field analysis: A new way to evaluate your strategy"
Because the three steps of Lewin’s change are relatively broad, considerable effort has gone into elaborating them. Two examples come to mind. The first is from Lippitt, Watson, and Westley (1958). They arranged Lewin’s model into seven steps: scouting, entry, and diagnosis (unfreezing); planning and action (moving); stabilization, and evaluation, and termination (refreezing). The second example is Kotter’s (1996) eight-stage model that refers to establishing a sense of urgency, creating the guiding coalition, developing a vision and strategy, and communicating the change vision (unfreezing). The remaining stages include empowering broad-based action, generating short-term wins (moving); and consolidating gains and producing more change, and anchoring new approaches in the culture (refreezing). Another fun fact: Lewin’s model evolved into much more than the author originally intended. In "Unfreezing change as three steps: rethinking Kurt Lewin’s legacy for change management," Stephen Cummings, Todd Bridgman, and Kenneth Brown (2016) offer a fascinating account of how the three-step model gained its current popularity independent of its founder. Also known as participatory action research, action learning, action science, or self-design model, the action research model is also prominent among organizational change specialists. Action research activities are typically top-down and happen in iterative cycles of research and action. Consequently, they require considerable collaboration between staff and externals. A third important model is the positive model. 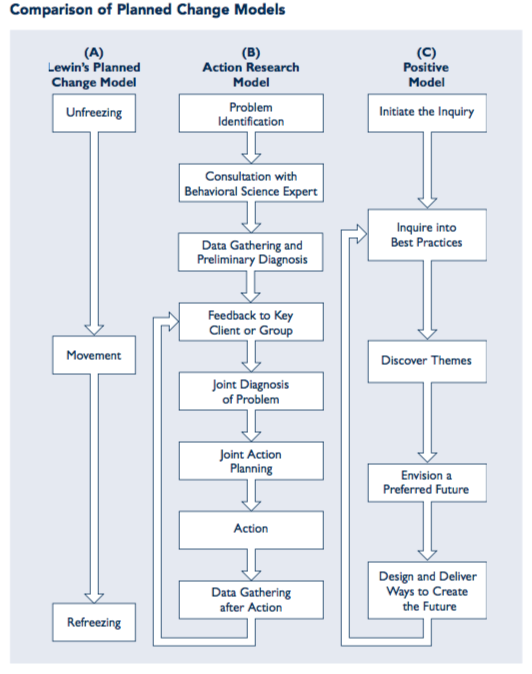 This model represents a notable departure from both Lewin’s model and the specifics of action research. While the latter are "deficit"-based (they focus on problems/scarcity), the positive model focuses on what the organization is doing right and how existing capabilities can be used to help the organization reach new heights. While the three planned change models, and all their current variations, are highly informative, they also come with some critique. First, the models look at change as a linear process. In reality, however, linearity is the exception rather than the norm. Often, change/innovation managers see overlaps between activities which complicate their interventions. Second, change seldom happens in pre-determined steps. While a framework is useful, enacting organizational change requires a lot more information. At the same time, steps can differ considerably across situations – not to mention industries. Third, because change is not a rationally controlled, ordered process, the effectiveness of such models is limited. An alternative way of looking at change is, therefore, a continuum between incremental changes (fine-tuning) and the fundamental changes that alter how the organization operates (business model changes for example) – e.g., holacracy. "Change, before you have to."